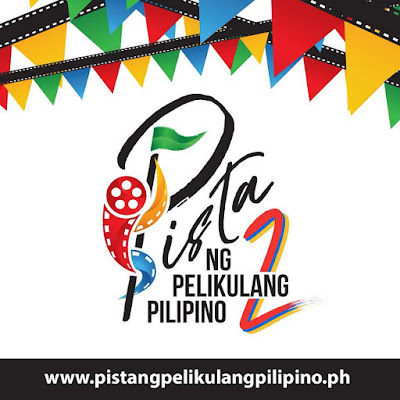 In partnership with all the theaters in the country, PPP will be selecting eight (8) films to have their Philippine premiere during the event. “PPP was so well-received by our audience last year and we believe that this industry event is worth doing again this year. We are very proud that Filipinos came together to support our own and enjoy our amazing slate of quality genre films,” said FDCP Chairperson and CEO Liza Diño during a meeting with the producers last April 4 at Salu Restaurant in Quezon City. Applications open on April 20 with the deadline on June 15, 2018.